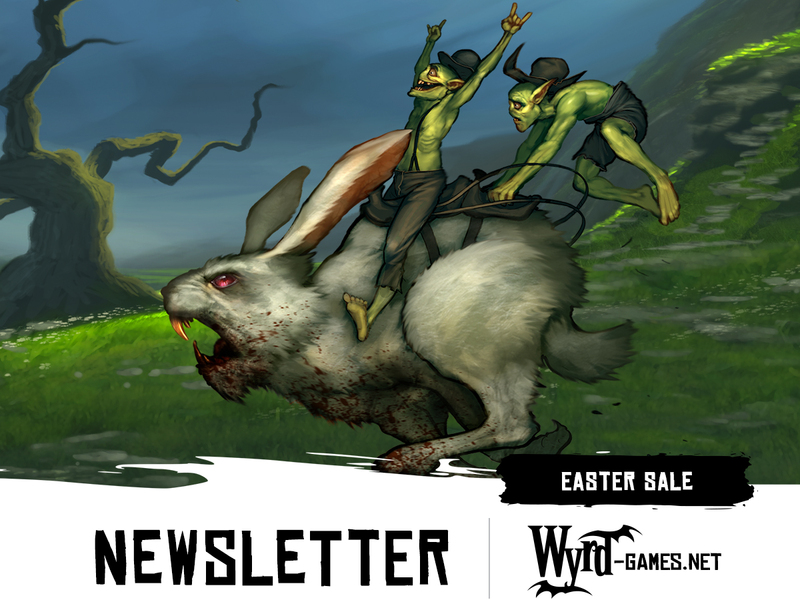 We are happy to announce our upcoming Easter sale! 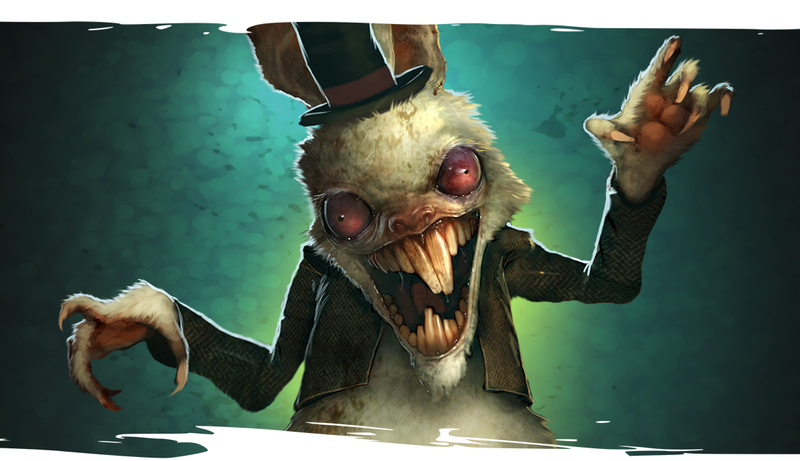 This sale has a number of early releases, including the Tortoise and the Hare story encounter box. Check out all of the information below! This year's Easter sale will include all releases up to the March 2016 releases, as well as the prereleases listed below! The sale will run from Friday, March 25th until Monday, March 28th. Images of some of the boxes and renders will be available on our forum soon. 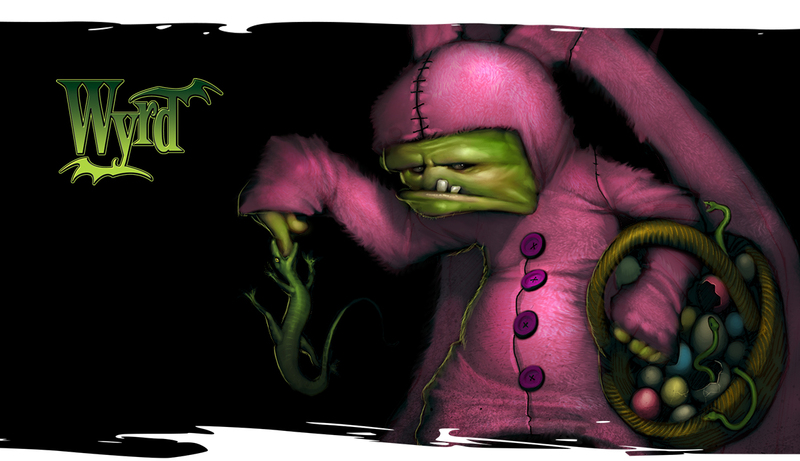 Please note that Easter Sale prereleases and specials may come without packaging. 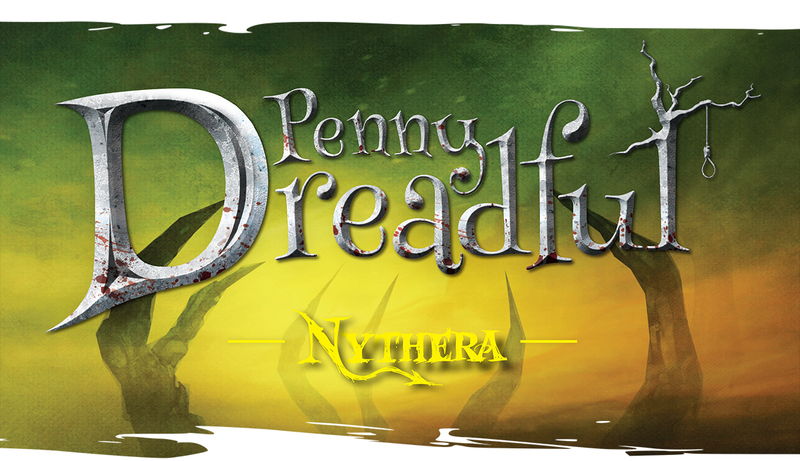 In addition the the Malifaux offerings above, we will also be prereleasing the Nythera Penny Dreadful (WYR30204 - $25.00). This adventure is a direct result of the Nythera worldwide event last autumn, and this is your chance to experience the ominous outcome for yourself! In addition to the War Rabbit, we will be offering a variety of special edition models! Stay tuned for more details on which alternative models and colored plastics will be available. 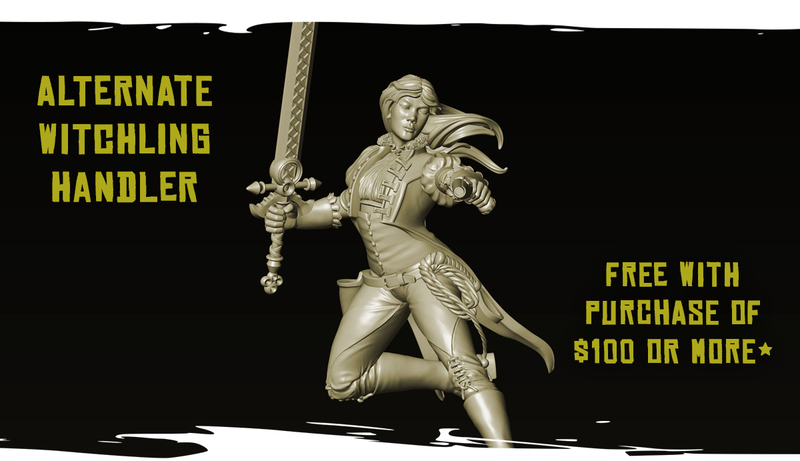 If you spend $100 or more in our webstore during the Easter Sale, a free alternate Witchling Handler (render pictured above) and stat card will be included in your order! 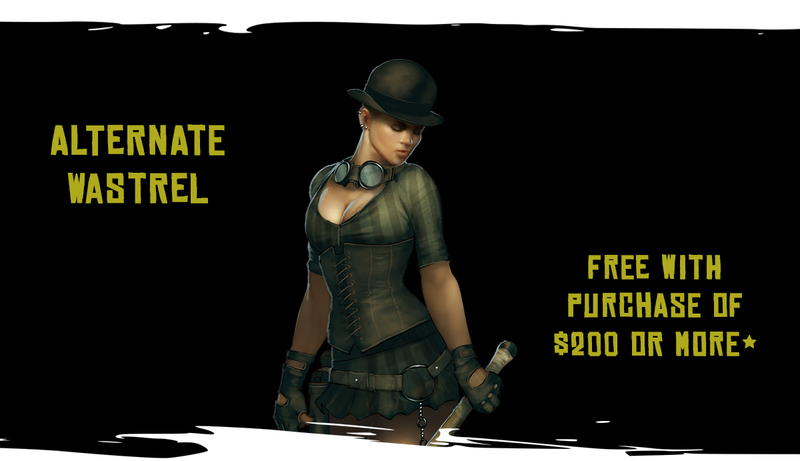 If you spend $200 or more in our webstore during the Easter Sale, a free alternate Wastrel, Miss Anne Thrope, and stat card will be included in your order (in addition to the Witchling Handler from the $100 special). See the art below. Each offer only valid once per order. Total value must meet or exceed the threshold before taxes and shipping. In case you haven't heard, Henchman event kits are now available, bringing a new level of support for organized play! Featuring special edition models, limited stat cards, and Guilders, there's never been a better time to go play at your local store. Check out our monthly promotions to find out more. So stop on by our Easter sale beginning on March 25th before Luther hops your way!